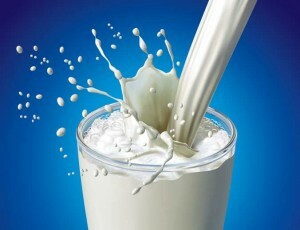 Welcome to A2A2Milk.com! We appreciate you visiting this site. 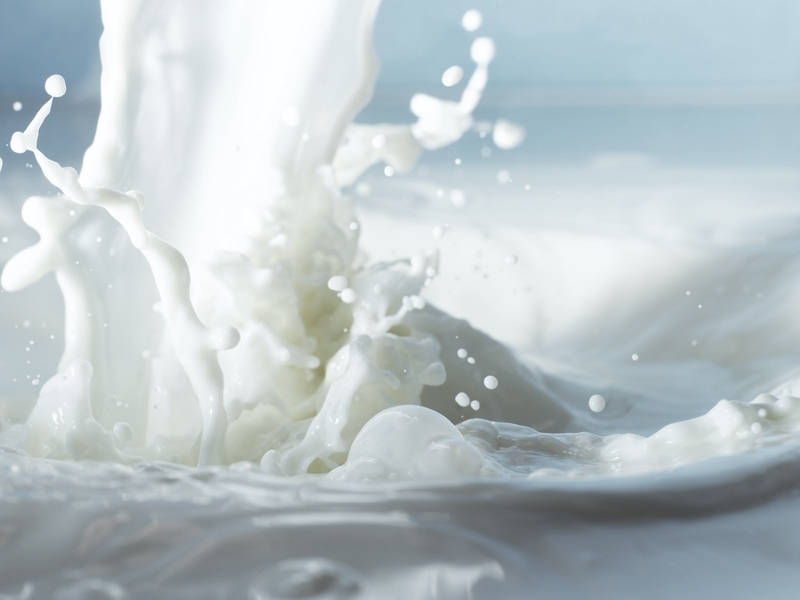 Professor Keith Woodford book highlights research showing countries with a high intake of A1 milk have a high incidence of type 1 diabetes and heart disease. 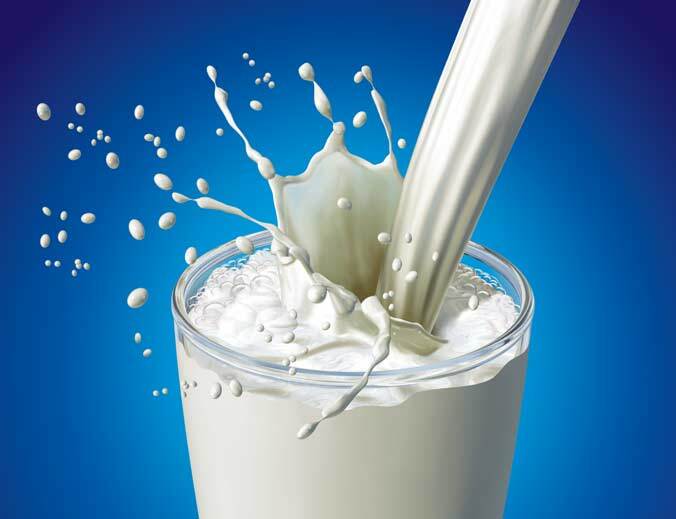 There are many great books on milk but few specifically discussing A2 milk. 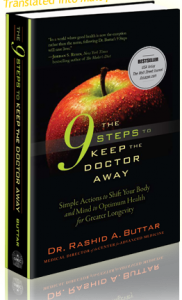 One such good book is "The 9 Steps to Keep the Doctor Away" by Dr. Rashid A. Buttar providing a 9 step plan to achieve optimum health. 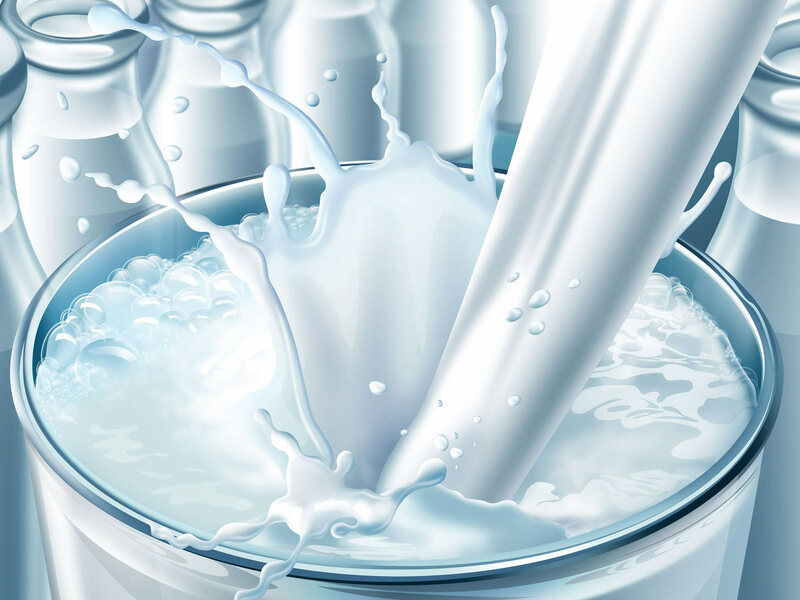 The following are links to other reliable resources on the internet discussing the truth about milk and especially the A2 milk. 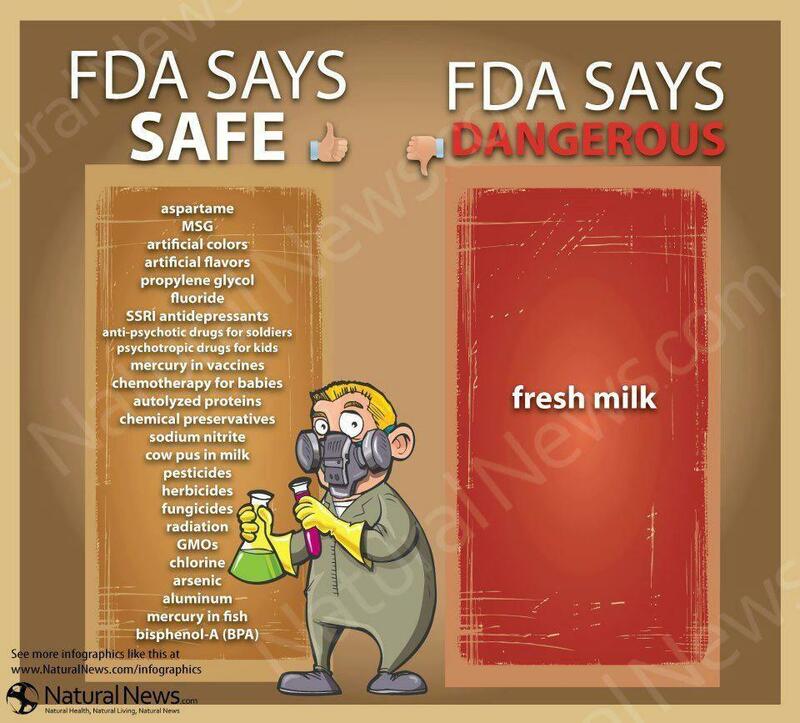 Remember, the hierarchy has much to lose if people began treating their foods as medicines, as Thomas Edison once stated. So they will do what is necessary to denigrate and demonize one of God's most perfect sources of nourishment that has provided essential nutrition to mankind for literally tens of thousands of years. Most of the milk consumed by humans throughout history has always come from goats or sheep, and it still does. The United States is one of the rare few countries where the milk consumption is almost entirely from cow’s milk. 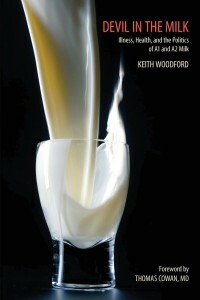 In his book, The Devil in the Milk, Keith Woodford, PhD, professor of farm management and agribusiness at Lincoln University in New Zealand, presents compelling research on the consumption of modern cow’s milk and the state of chronic disease. The simplest way to explain Woodford’s research is that milk consists of three parts: cream/fat, whey and milk solids. The solids are composed of many kinds of proteins, which are made up of long chains of amino acids. One of these proteins is known as the beta-casein. Approximately five thousand years ago, a mutation occurred in the amino acids of this protein, causing it to produce a peptide called BCM7. 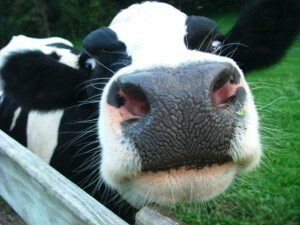 The mutation occurred predominantly in cows from Europe but not those from Asia and Africa. Almost all Holsteins, commonly associated with dairy cows (the famous black and-white cows seen in milk commercials), carry this peptide. As ominous as it sounds, there’s no reason for too much of an alarm here. BCM7 is not absorbed to any great extent into the human bloodstream of people with healthy GI tracts. However, as in the case of children with autism or those with poor GI function, BCM7 may indeed have a significant contributory role in worsening the disease process. Having said that however, personal case reports, including my own personal experience, clearly show that milk produced from a cow that is A2A2 (meaning the mother and the father of the cow were BOTH A2 cows) has shown some interesting, if not shocking results. For example, without any change in exercise routine or diet (other than drinking A2A2 milk and consuming A2A2 cheese), I have personally begun experiencing my body "leaning" out. An unexpected bonus, my body is getting leaner by the day...not a typically associated benefit from consuming milk. Of course, the A2A2 milk I'm consuming also is totally raw, completely organic, un-pasturized, non-homogenized, with no GMO grains fed to the cows, on a strictly grass and non-GMO alfalfa with supplemental hay. Interestingly enough, BCM7 is not found in goat’s milk or sheep’s milk. Raw or not, goat’s milk has been shown to be much easier to digest than cow’s milk. The protein molecules are also much smaller, allowing for better absorption of the nutrients. If you can get goat’s milk, make the switch. But for some, the taste is different. A2A2 cow's milk tastes no different than the A1A1 cows milk, but has the same benefits as drinking goat's milk. On a side note, the typical way to refer to a cow when describing BCM7 polymorphism, is by referring to them as either A1 or A2. However, this is a genetic distinction and as such, the cow can be homozygous for A2 (mother and father both contributed the A2), i.e., no presence of the BCM7 peptide and thus, referred to by us as A2A2. Or, the cow could have had one parent that had the BCM7 peptide (A1) and one parent that didn't, thus making it an A1A2 cow. 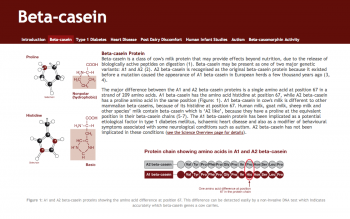 For more information on beta-casein, visit this fantastic link on beta-casein. The best products of all are those that come from raw cultured dairy such as yogurt, kefir, cultured butter and sour cream. Not only do these have all the necessary vitamins, good fats, proteins and enzymes, they’re also filled with beneficial probiotics excellent for your immune system and digestive tract. 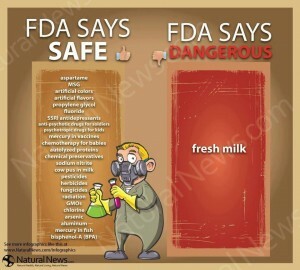 When you consume dairy of this quality, it really does do the body good. If you would like to find out how you can get your hands on some A2A2 raw milk, send us your contact information and we'll be happy to point you in the right direction.